Oil pulling is the new crazz... Let me tell you there is nothing new about oil pulling. It has been around for hundreds of years in Ayurvedic teachings. 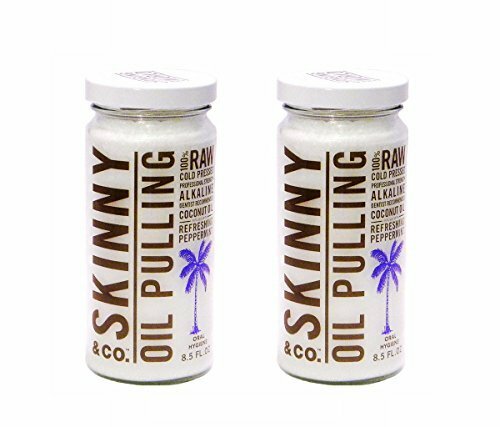 Oil pulling is an effective way of 'pulling' the toxins out of your body. Just swishing a tablespoon of virgin unrefined coconut oil in your mouth for up to 30 minutes will help ride your body of any unwanted toxins. Coconut Oil also has wonderful anti-bacterial & anti-viral properties. Thus, this daily ritual will yield bright white teeth and improved tooth health. So give it a try!